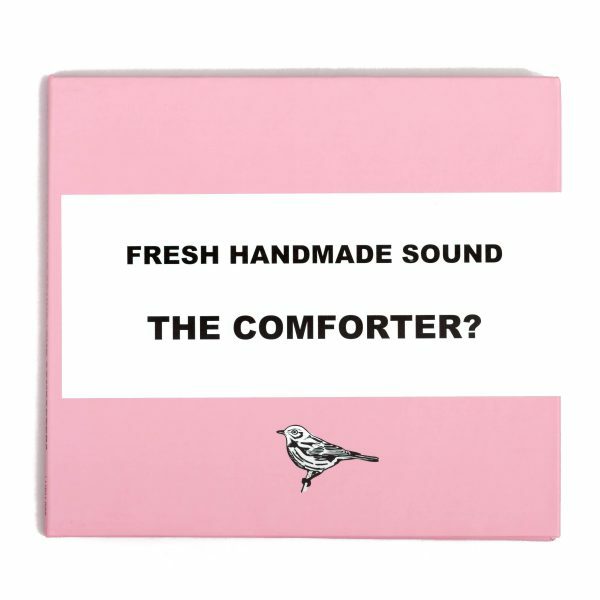 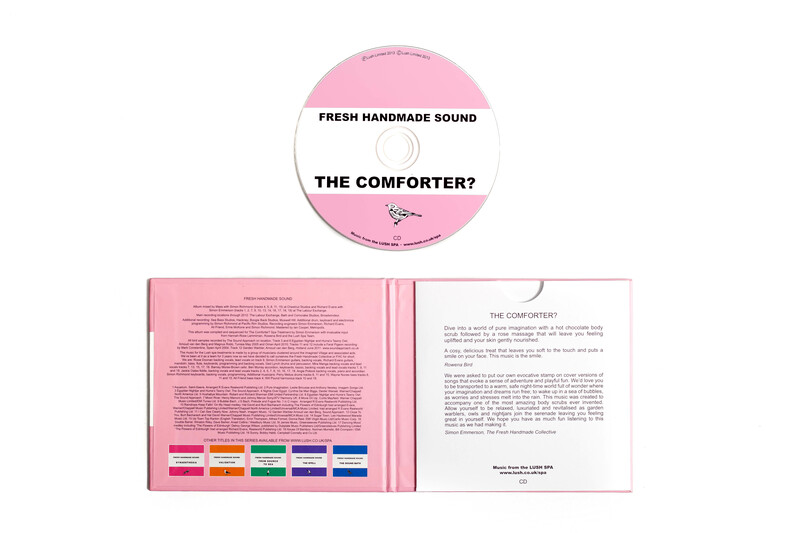 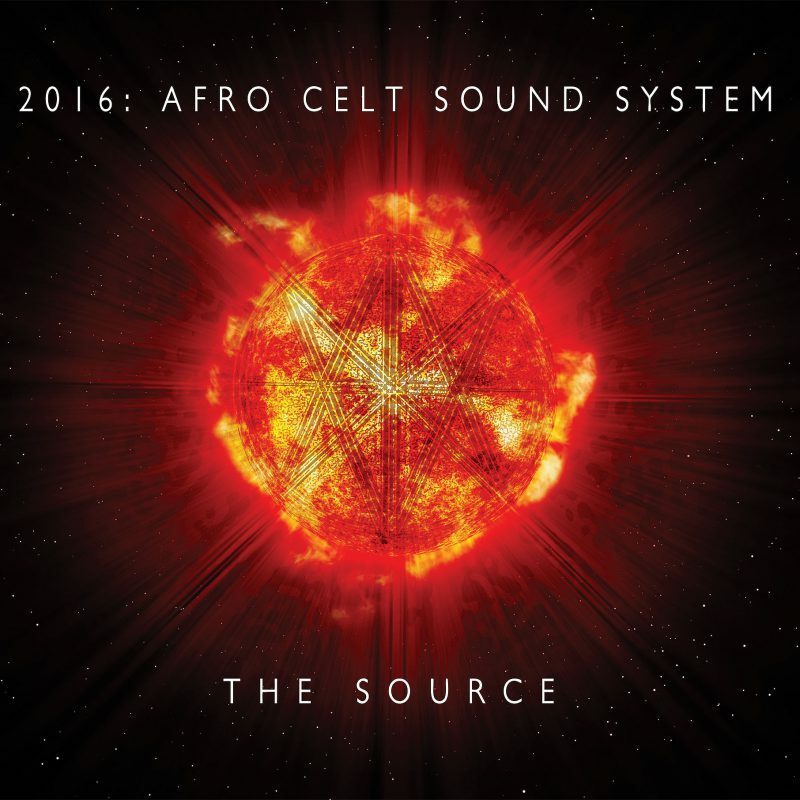 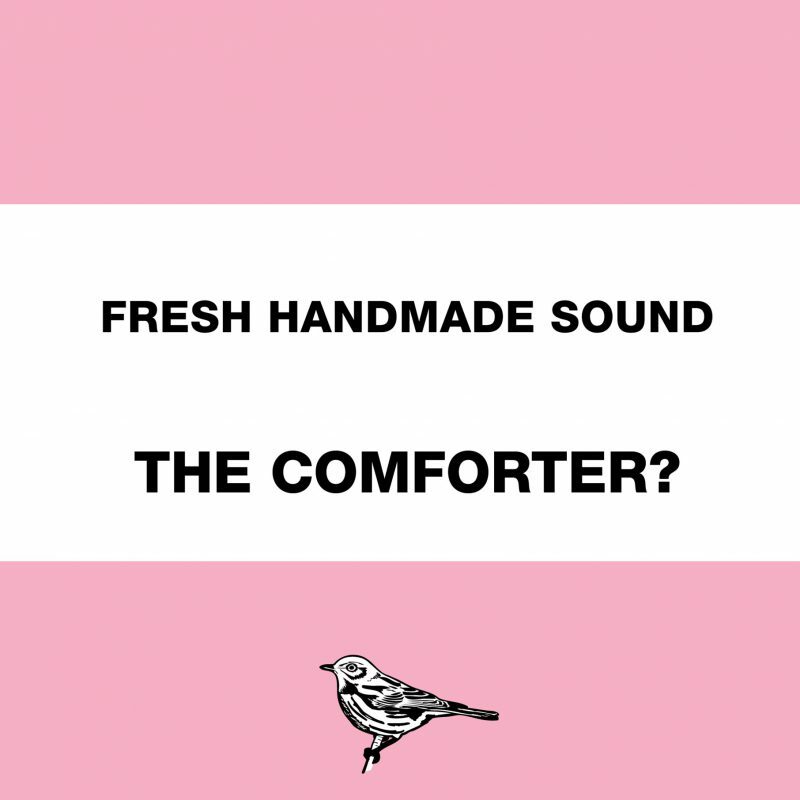 Fresh Handmade Sound: The Comforter? 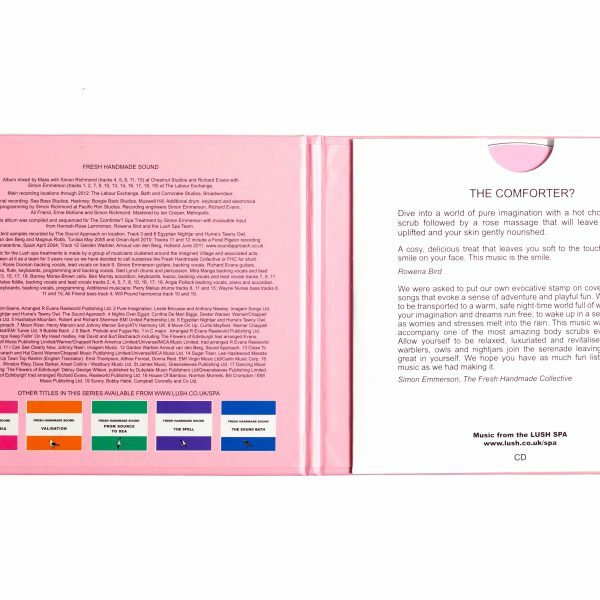 Dive into a world of pure imagination with a hot chocolate body scrub followed by a rose massage that will leave you feeling uplifted and your skin gently nourished. 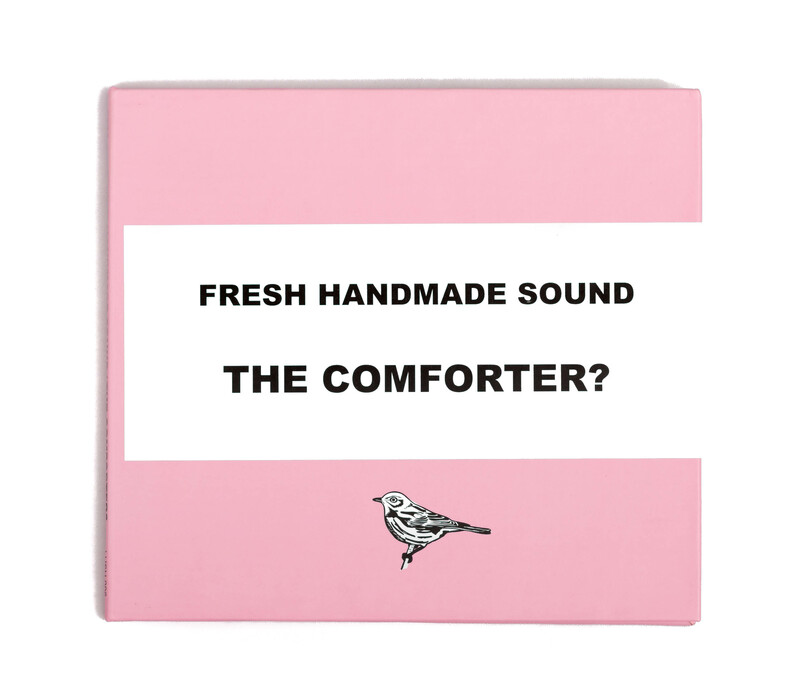 "A cosy, delicious treat that leaves you soft to the touch and puts a smile on your face. 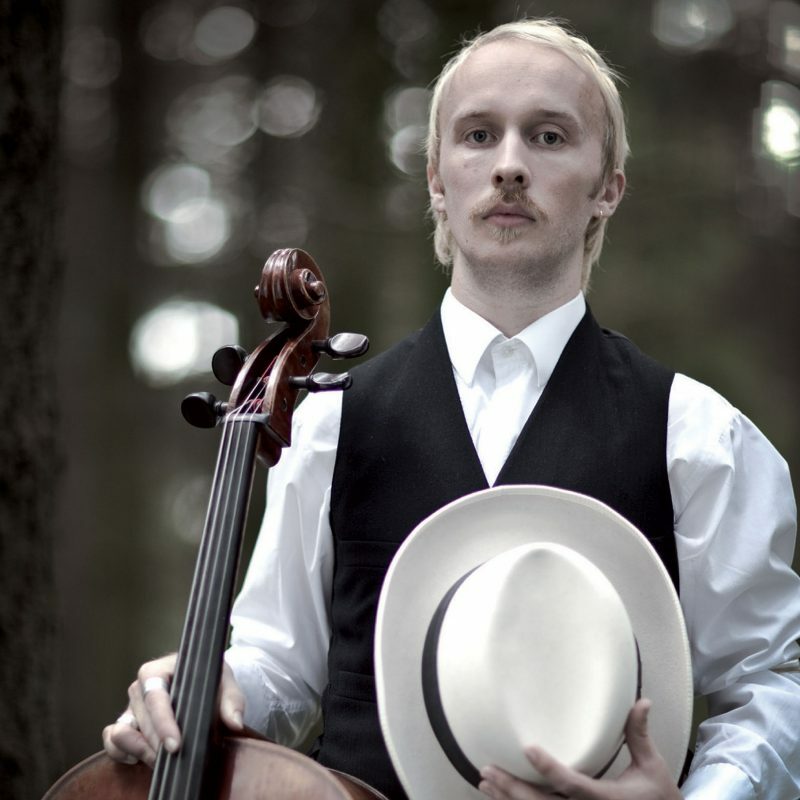 The music is the smile"